Indian Woman Turns Ronda Rousey, Does a UFC Takedown On Man, While Behaving Like A LADY! 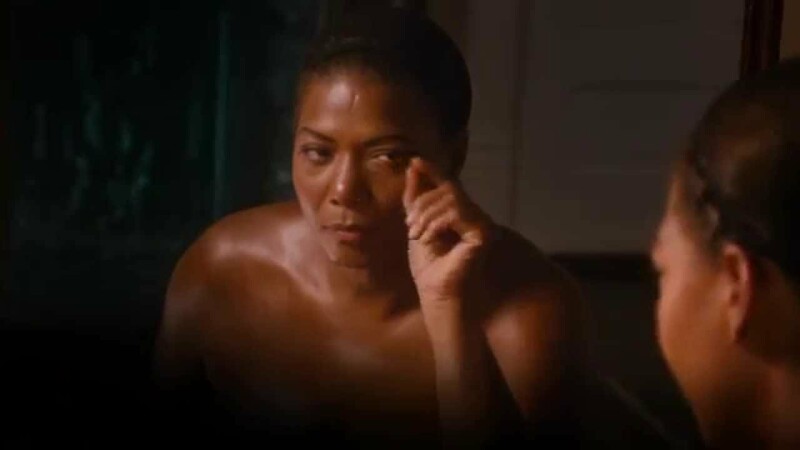 Queen Latifah stars in the movie “Bessie” as the legendary blues singer Bessie Smith, who rose to fame during the 1920s and ’30s. The HBO movie “Bessie” also stars Michael Kenneth Williams, Mo’Nique, Mike Epps, Bryan Greenberg, Charles S. Dutton, Tika Sumpter and more.